For those who desire a garage with a concrete floor, consider this detached garage package. 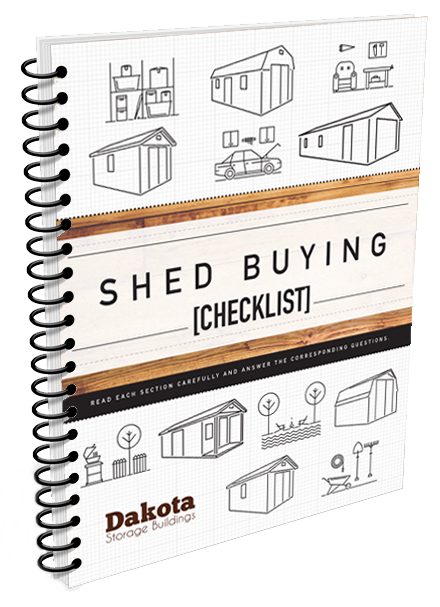 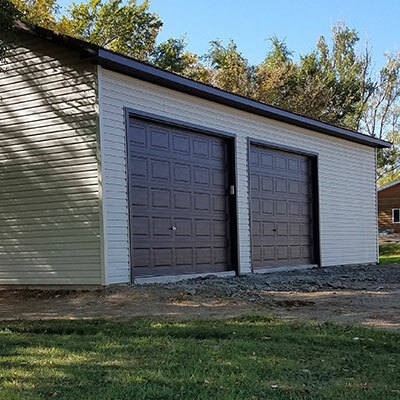 With a concrete foundation in place, we can build a 1 or 2 car detached garage perfect or vehicle, ATV, motorcycle, snowmobile, or motorboat storage, and has room leftover for workshop space. 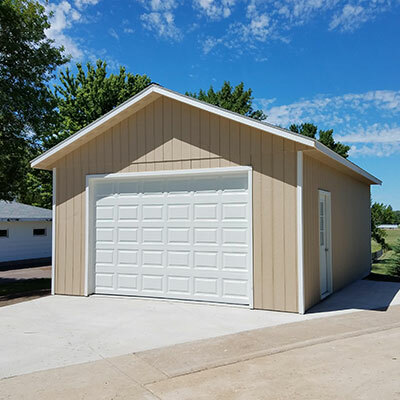 Our two stall garage, featuring two Clopay overhead garage doors and requiring a concrete foundation, allows you to store two vehicles including automobiles, motorcycles, dirt bikes, and ATVs while still having room for your deep freezer and workspace. 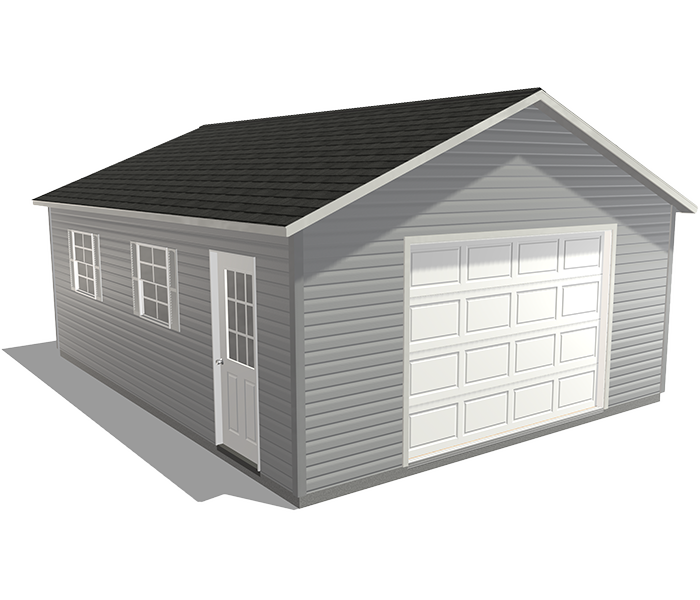 The flexibility of a detached garage enables it to be placed anywhere on your property where there's space. 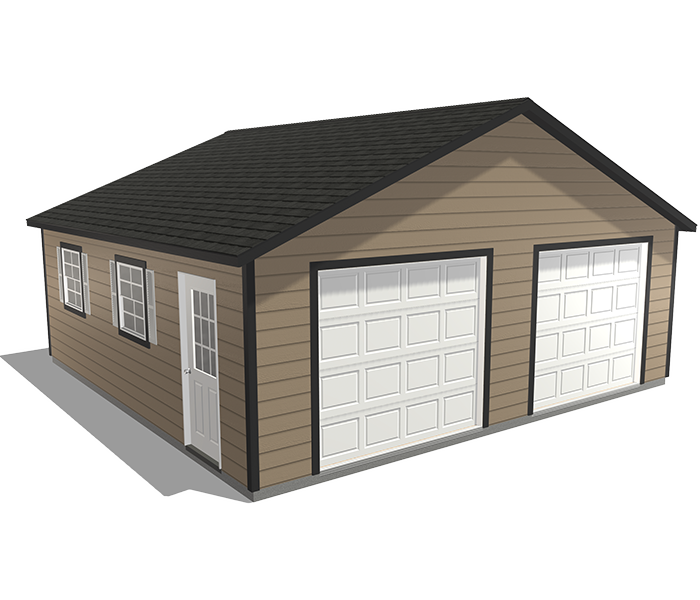 Our one stall garage, featuring one Clopay overhead garage door and requiring a concrete foundation, allows you to store 1 automobile or 2 two-wheeled vehicles while still having storage space and room to maneuver comfortably. 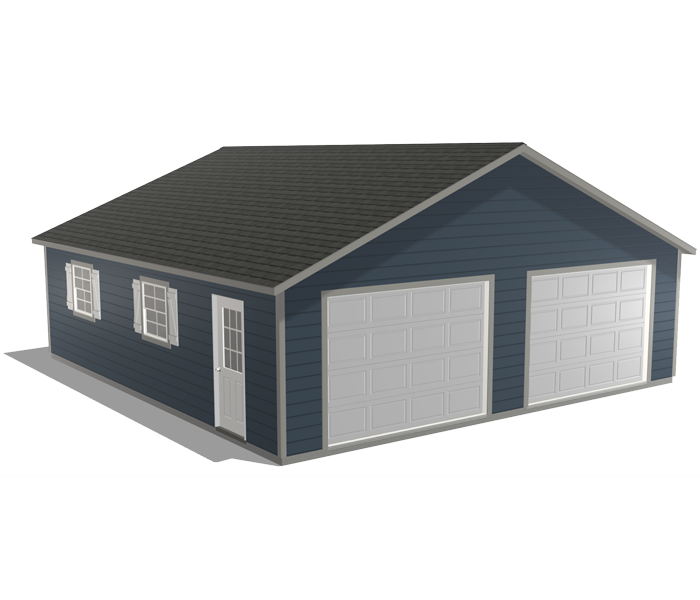 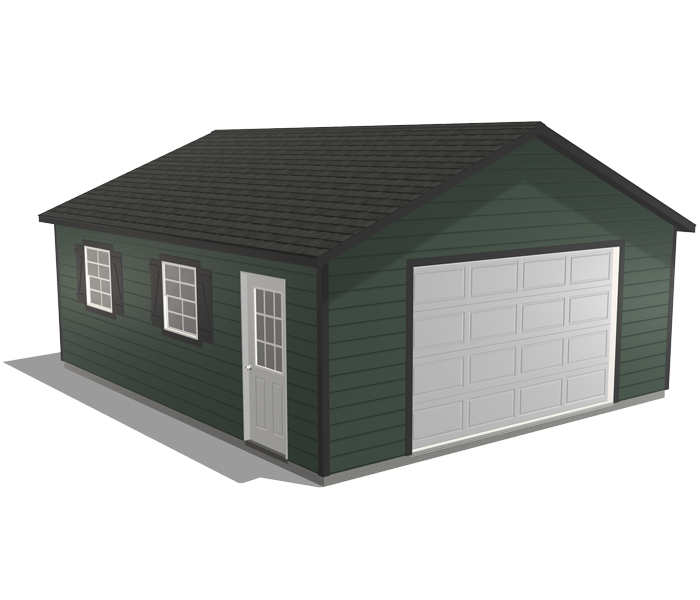 If space beside your home is limited, this high-quality detached garage can be placed elsewhere on your property. 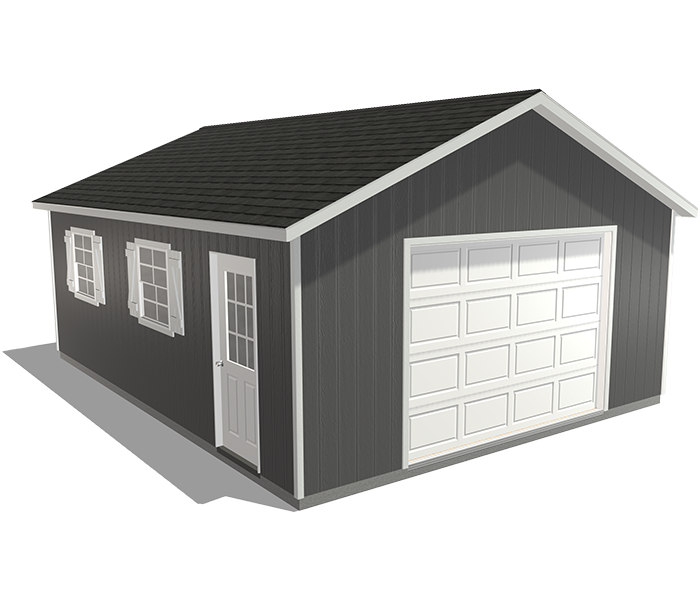 See the configurator in action. 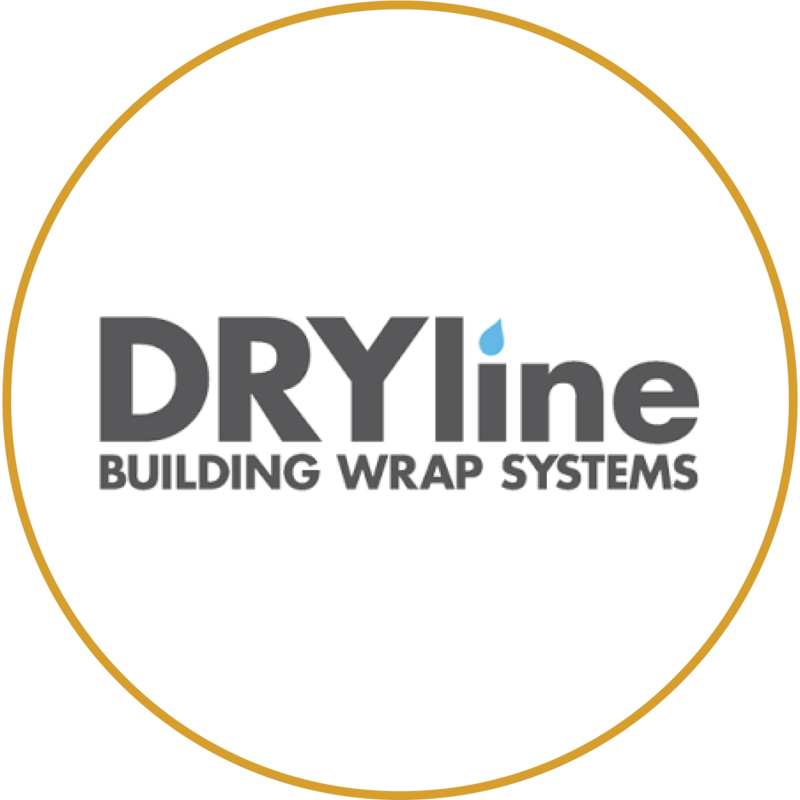 This weather-resistant barrier prevents rain and melting snow from getting into the wall while allowing water vapor to escape. 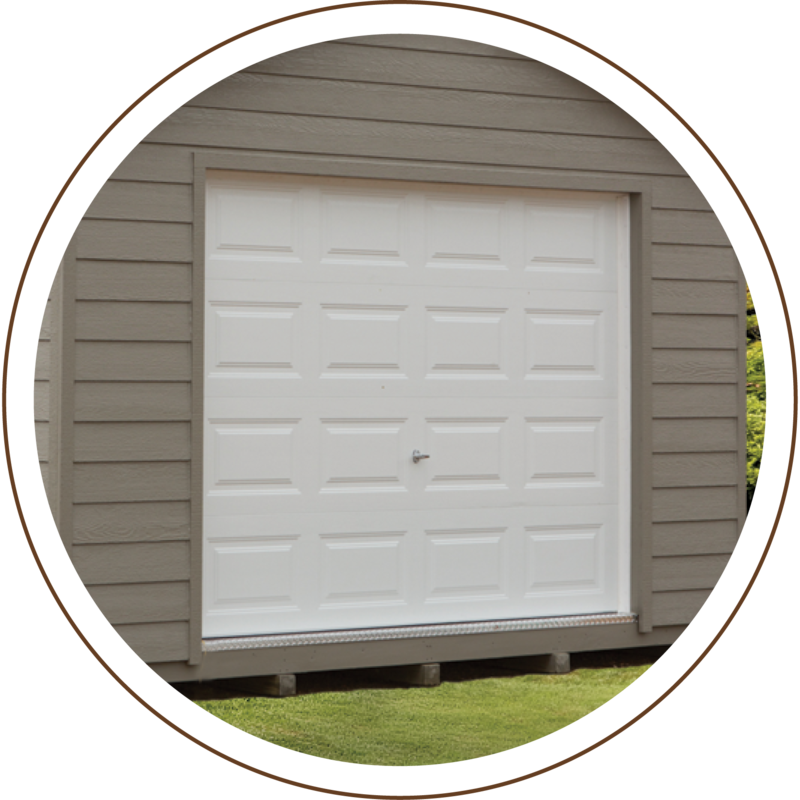 Clopay Premium Series overhead garage doors boast Intellicore insulation that improves strength, security, and operation. 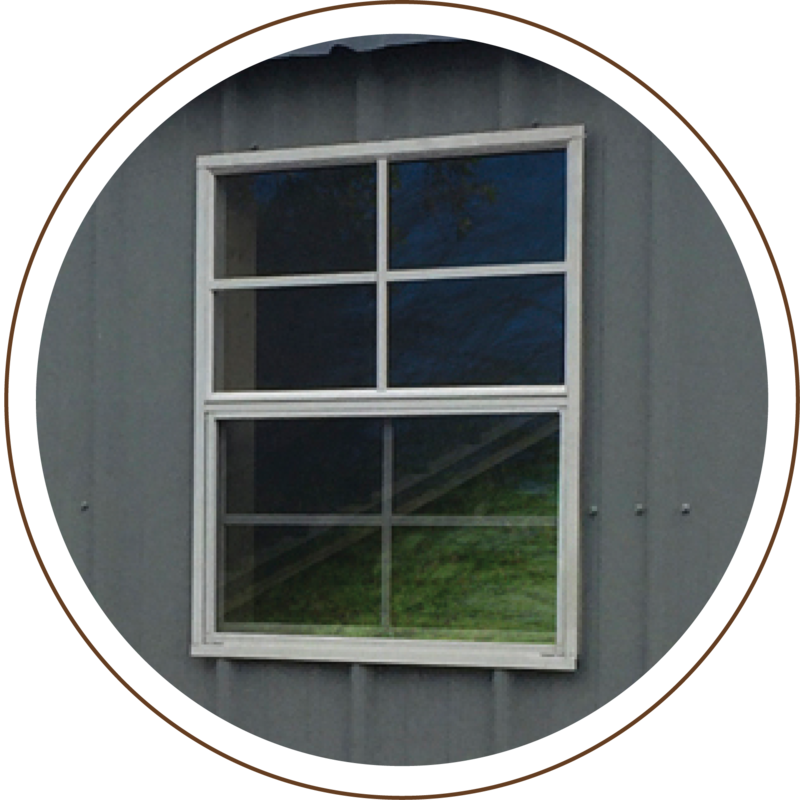 Insulated windows prevent drafts, help maintain the interior temperature, and keep rainwater from seeping inside.